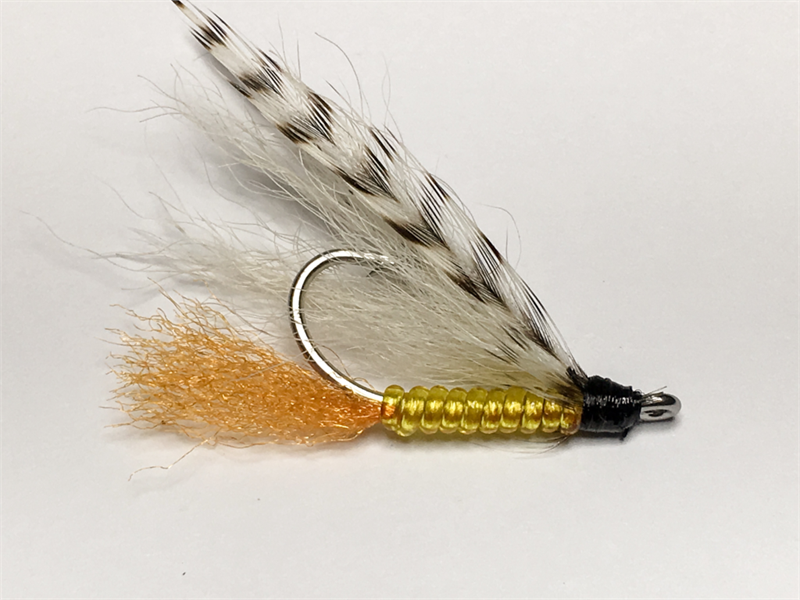 The bonefish special is a shallow water bonefish fly. This pattern is a favorite of guides all over the world. Tied specifically for 'skinny' water fishing for tailing bonefish, the fly enters the water quietly and works effectively. A standard in any flats fishing box. 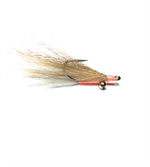 Also called a Bonefish Minnow, this fly is available in a variety of hook sizes and weights. Hook size # 1/0, 2, 4, 6, 8; Weight: Lead Eyes. 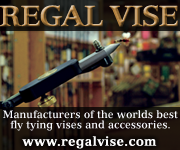 We’re Proud to Support our Friends and Preferred Companies.